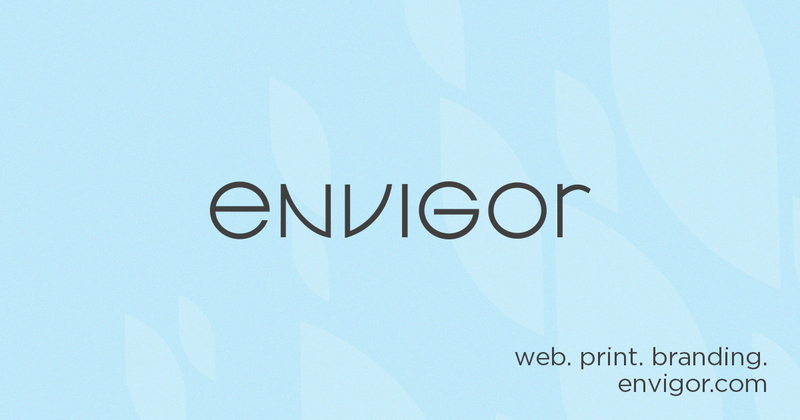 Envigor has had a very busy summer so far, and it doesn’t look like we will be slowing down anytime soon! In the last week or so we have launched two new websites, both for committees and organizations in the Ludington area: Victory Township and the Ludington Area Jaycees. The design and development of both websites was donated, as Envigor’s own Andy Mazur grew up in the area and wanted to give back to his old community. Victory Township’s new site includes a fresh new identity, also developed by us, as well as a content management system that allows the township trustees to edit content, add minutes and post upcoming events. To see more of Victory Township’s new look, please visit the official website. The Ludington Area Jaycee’s redesigned site features a new user-friendly interface, a members only section with the ability to for members to upload and view files, a custom gallery, along with many more features. For more information, visit the official website. Stay tuned in the coming weeks for more information on our other web projects currently in the works.